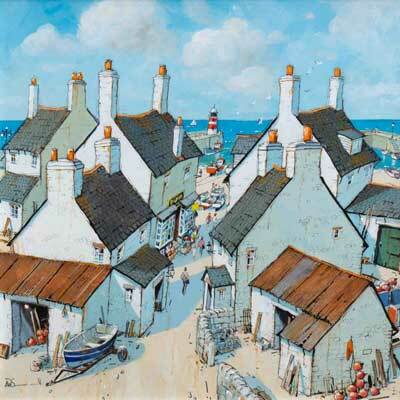 Scott Bateman originally from Birmingham, currently lives in St Ives, Cambridgeshire. 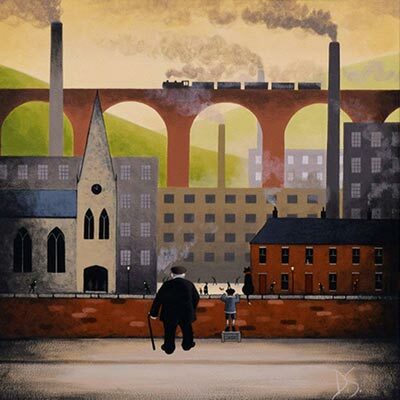 Scott Bateman graduated from Lancaster University and gained a BA Honours in illustration. The best part about being an artist, he answers, is the enjoyment he gets from painting. When he completes a piece of work, Scott notes that it is always a great feeling to take a step back and feel happy about what he has just created. 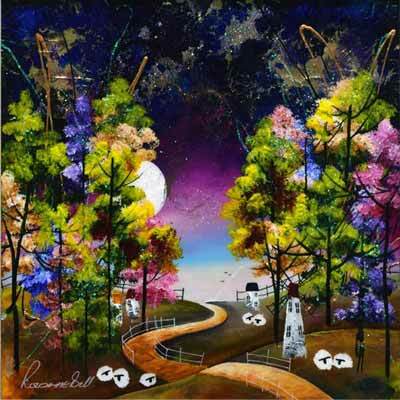 “When others find happiness in and appreciate my artwork… that makes it all worthwhile”. 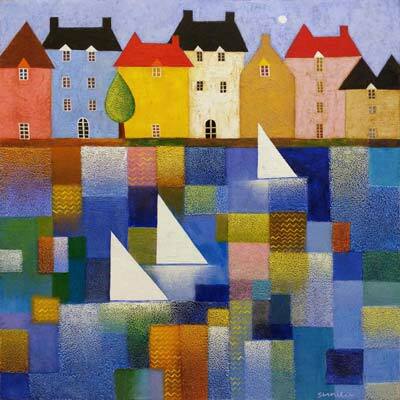 Scott’s paintings are mainly oil on canvas, vibrantly coloured and have a quirky contemporary feel. 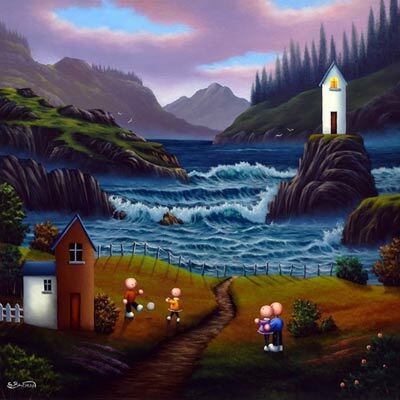 His unique naive contemporary style has proved popular with collectors across the UK.